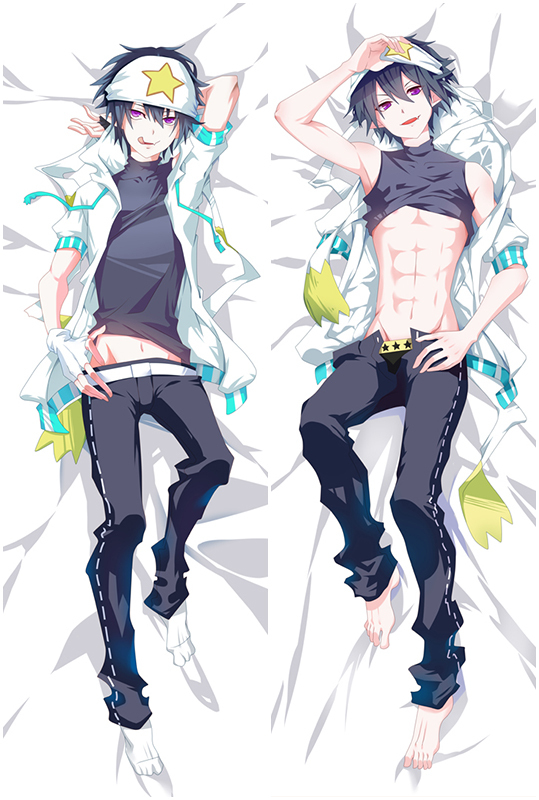 Aokana Four Rhythm Across the Blue Tobisawa Misaki Dakimakura with HD Printing. All the pictures come from the artists’ original exquisite drawing, with ultra-high resolution printing technology. Tobisawa Misaki on the pillows are clear, bright, natural, vivid and fastness. 100% Polyester Aokana Four Rhythm Across the Blue Saki Inui Waifu Pillow with good drapability. 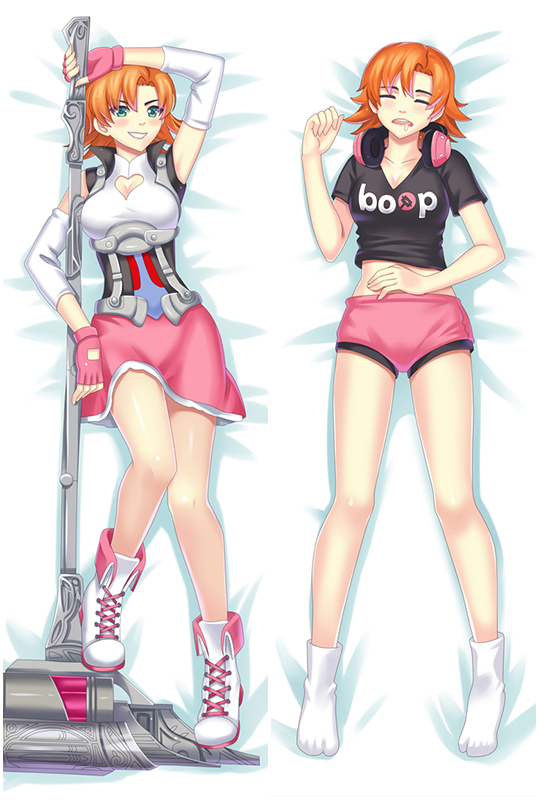 Indulge your appetite for pose and trendy Saki Inui hugging Body Pillow.Buy the lovely girl now!